To Speak. To Teach. To Heal. for the opportunity to serve." Cedrekmd.com delivers the most recent health information and blogs from Dr. Cedrek McFadden who is dedicated to not only being an excellent physician and surgeon, but also understands the importance of empowering patients and communities with the tools to take charge and ownership of their own health and wellness. A clear communicator who is able to comment on any general medical, health, and wellness related topic. Able to break down complex and technical topics to information that a wide range of audiences can understand. Double board-certified and practicing robotic and laparoscopic surgeon who understands the value of patient education to help heal the various diseases we face. I have observed that Dr. McFadden is a very compassionate, caring, and thoughtful physician. He makes his patients feel comfortable about very uncomfortable subjects. He takes time answering patients questions and concerns. He is quick to offer and provide solutions to numerous problems. His demeanor encourages his patients to feel secure in their decisions concerning their health care. His helpfulness creates an attitude of assurance and support when patients are faced with strange environments, diagnoses, and circumstances. 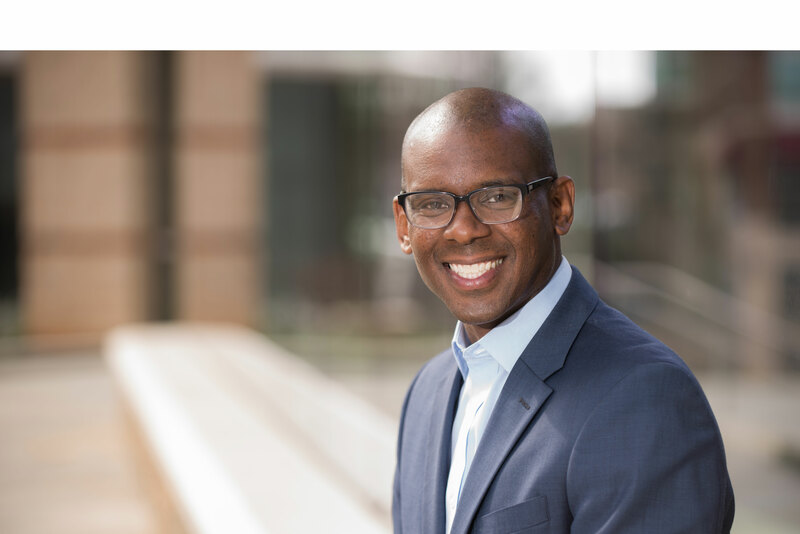 Dr. Cedrek McFadden is a rare and enlightened voice in our national conversations about the intersections of health, health care, diversity, and leadership. As we contemplate how we can make the future of health care in America brighter than its past, we desperately need thought leaders like Dr. McFadden to remind us that humanity, justice, and compassion must always light our way. 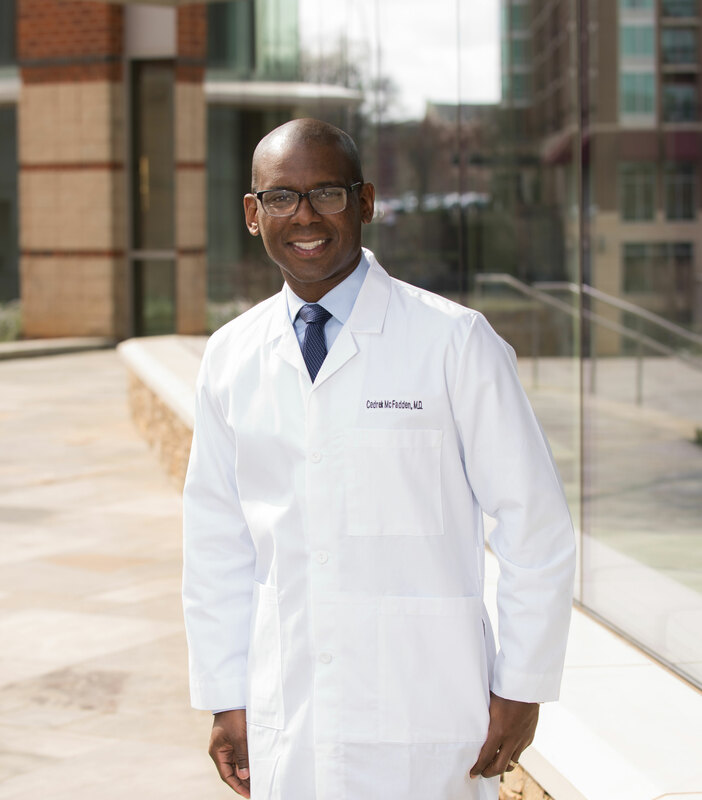 Dr. Cedrek McFadden definitely has a heart for the community. He is driven to educate and inform, especially regarding preventable illnesses. 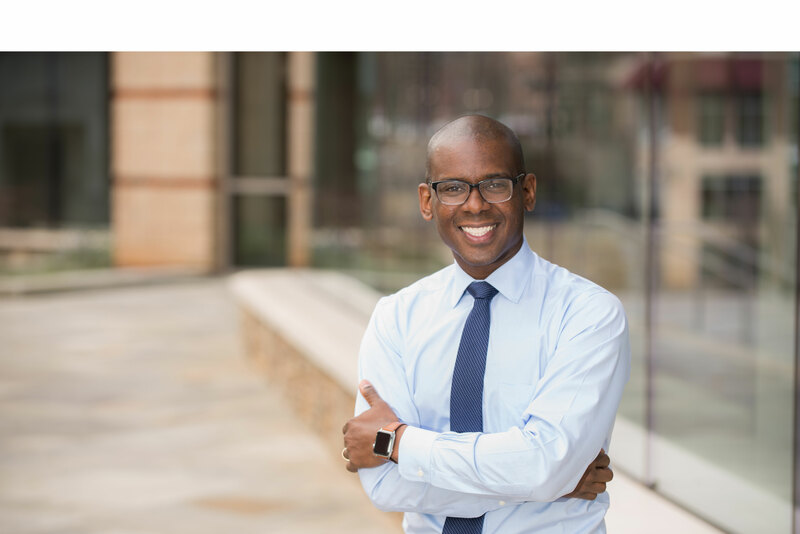 He has served faithfully on the board of directors at the Midland’s Community Development Corporation for several years lending expertise in community action, generosity, and a genuine desire to see communities thrive. He is a proven leader. Dr. Cedrek McFadden was the keynote speaker for the graduate students of Project HOPE in Columbia, SC. During his phenomenal speech, one take away that the students talked about was how he encouraged them to “read something new every day.” The students felt Dr. McFadden’s passion not only for his profession, but also for their continued success. They enjoyed his presence as his encouragement gave them even more desire to pursue their goals. Thank you again, Dr. McFadden!